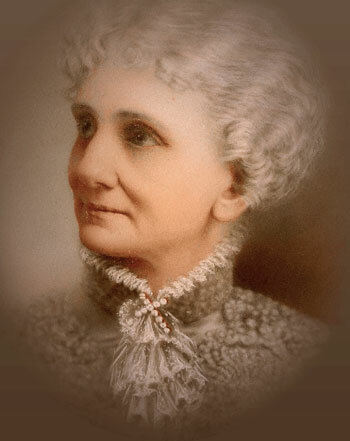 Mary Baker Eddy (1821-1910) discovered Christian Science and founded the First Church of Christ, Scientist. Raised in a Puritan home, she loved and studied the Bible throughout her life. Often ill growing up, she experimented unsuccessfully with multiple healthcare systems. A turning point occurred in 1866 when she had a severe fall. After three days her health was not improving, so she asked for her Bible and became completely well after reading two of Jesus’ healings. Throughout her life she’d been able to heal others, but now she began to understand the science behind the activity. She was often asked how she was able to heal. Eddy explained and documented it. Her explanations can be found in her primary work, Science and Health, and named her discovery Christian Science. Eddy became a public speaker, teacher, and best-selling author. She founded a college for teaching Christian Science healing, an international church, and multiple publications, including the award-winning newspaper, The Christian Science Monitor. 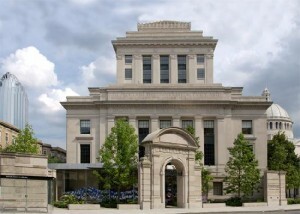 The Mary Baker Eddy Library opened in 2002 as a place for people to explore the life, ideas, and achievements of Mary Baker Eddy (1821-1910), a remarkable nineteenth-century New England woman who overcame adversity to write a groundbreaking book on religion, health, and spirituality. 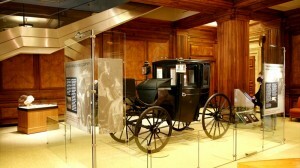 Learn more at the Mary Baker Eddy Library website.